Sorry boys, this one is all for the mamas! 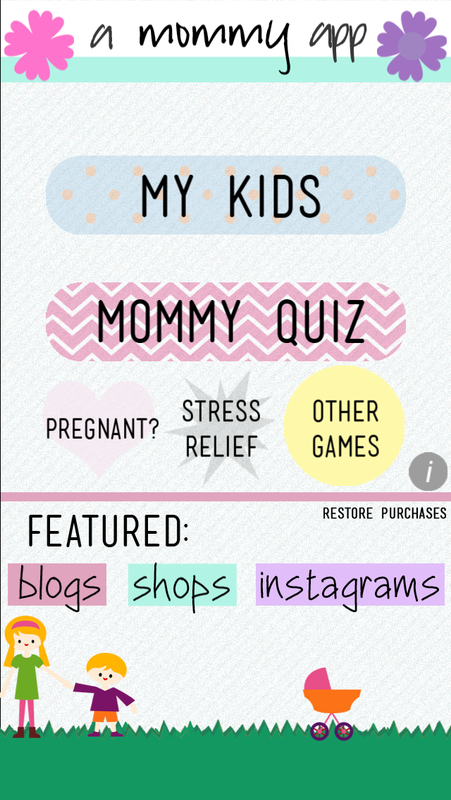 As a mama of a toddler, I've been searching for new current apps since I was pregnant! When Tiffany (a total sweetheart! ), the founder of the app approached me to review amommyapp, it was a no brainer! Third, the stress relief button? Yesssss. - My Kids - Individualize each of your kids very own page. 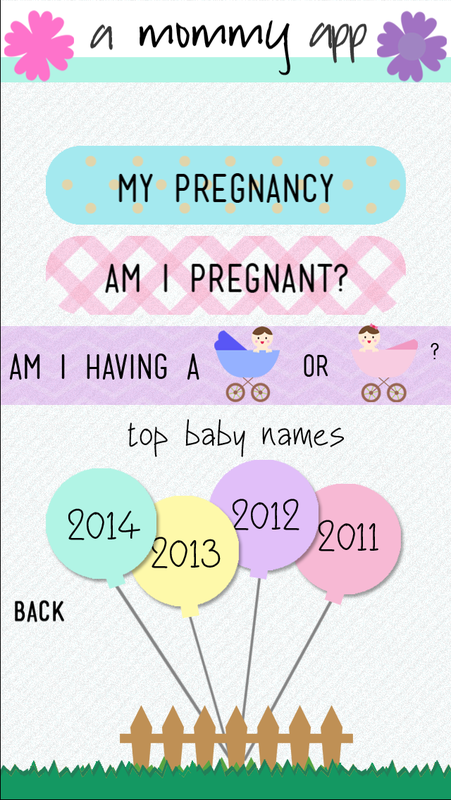 Keep track of important milestones, appointments and other things that make them who they are. Choose from fun characters and objects, set the weather and mix it up often. Have Fun. !Stay tuned for fun contests involving the cutest arrangement and style. - Mommy Quiz- Put your Mommy knowledge to the test with this fun quiz. 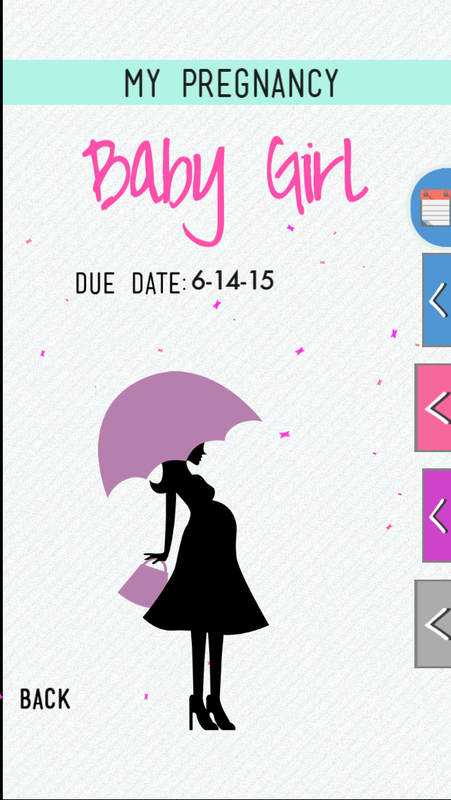 - My Pregnancy- Keep track of details during your pregnancy and choose a fabulous baby bump to represent you! Take our silly old wives tales quiz to "predict" if you are having a boy or girl and much more. -Stress Relief - Choose your escape and let the stress melt away. What sound soothes you? Flames, Waves, Forrest, Storm or Rain? Try them all. - 5 minutes for Mommy- For those times when you need a few minutes of quiet. My favorite features are the stress relief...totally want to fall asleep to the rain. I also like the space to track baby milestones...that so would have helped me in Ireland's first year of life! And lastly, I love how you can connect with other bloggers, instagrammers, and mommy's through social media. Check out the hashtag #amommyglow and dive in, mamas!